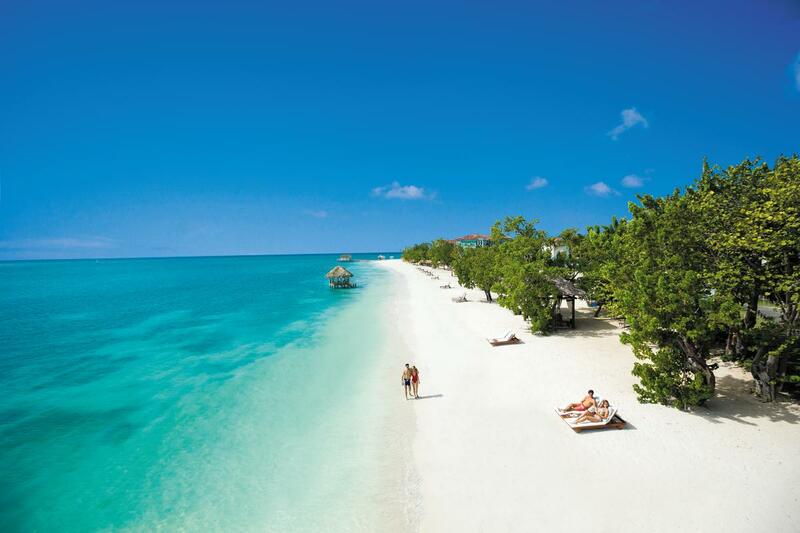 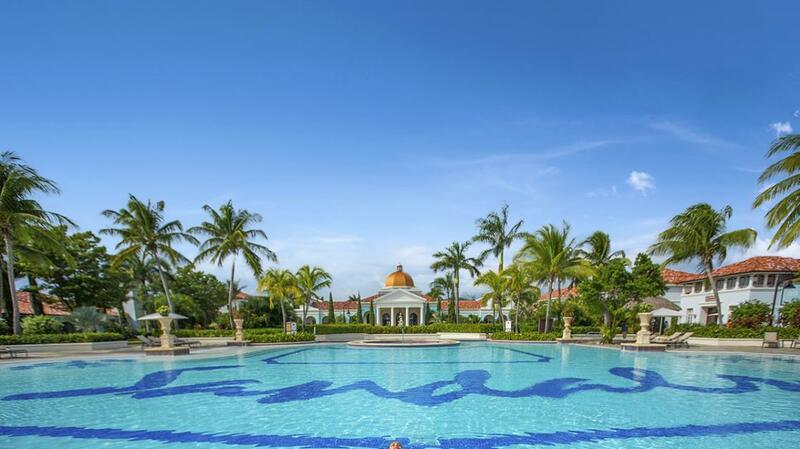 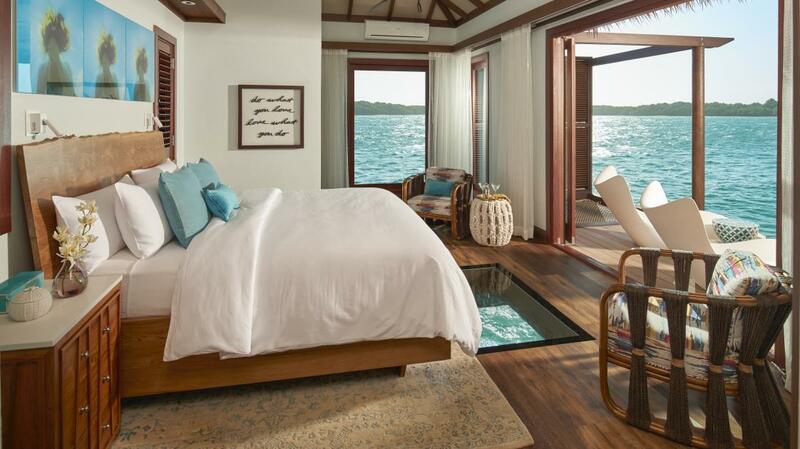 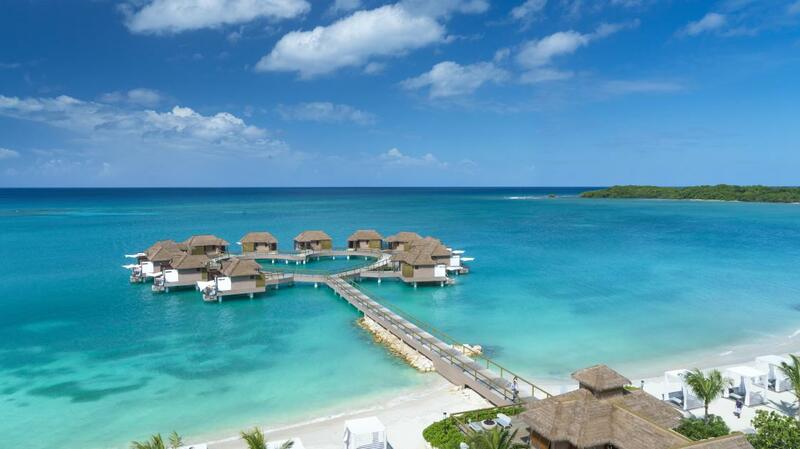 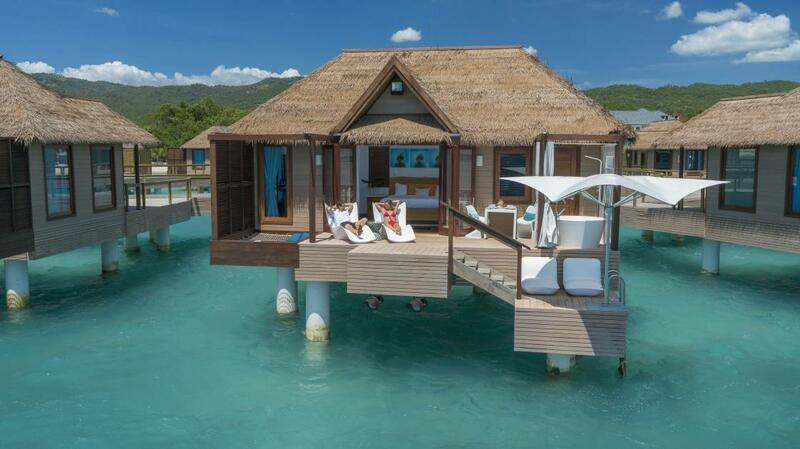 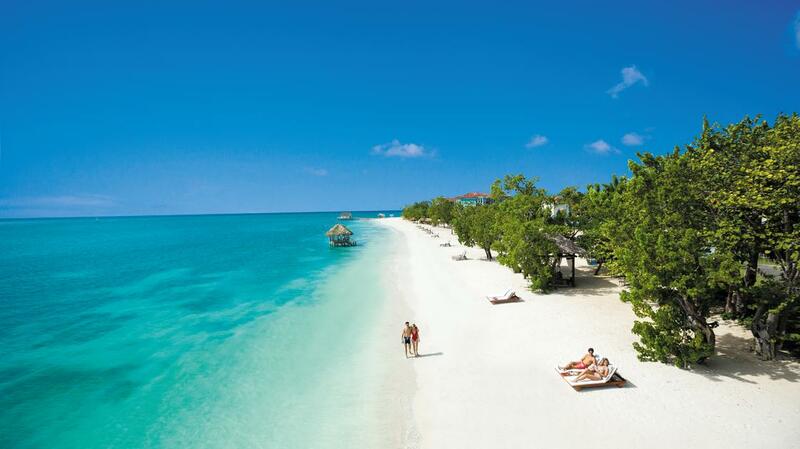 On the untouched South Coast of Jamaica, Sandals South Coast is a 50-acre seaside fantasy within a 500-acre reserve. 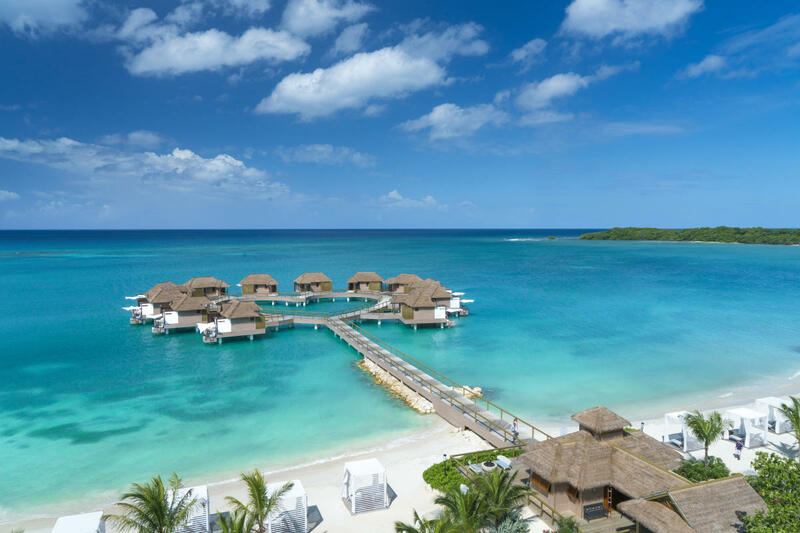 The over 8,000 ft. of meeting space is complemented by the signature Sandals Luxury Included Service plus new over the water suites. 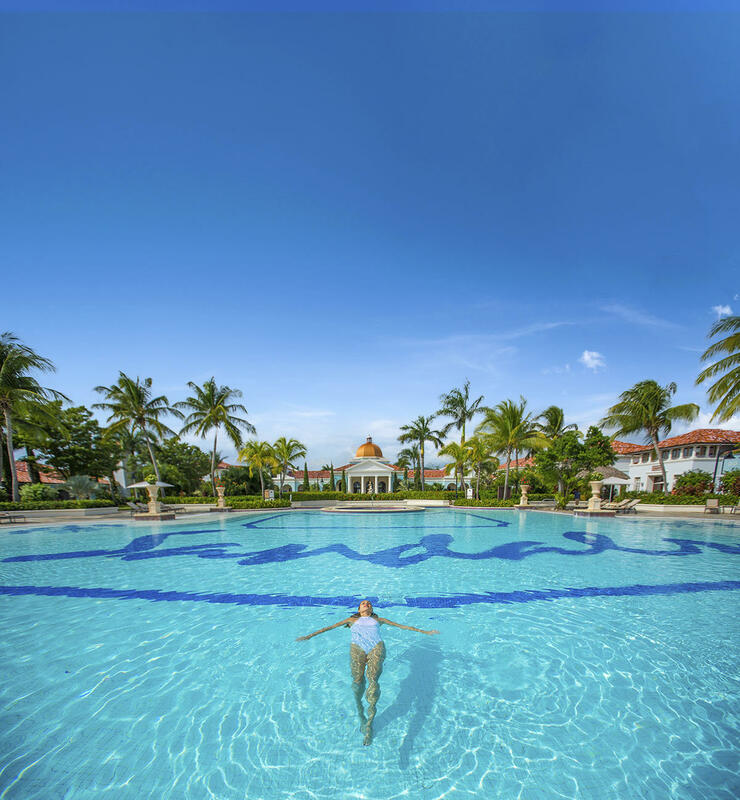 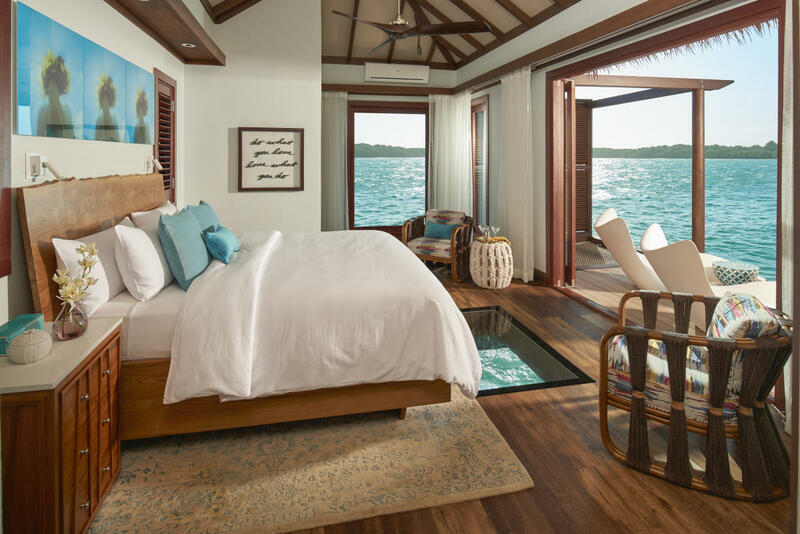 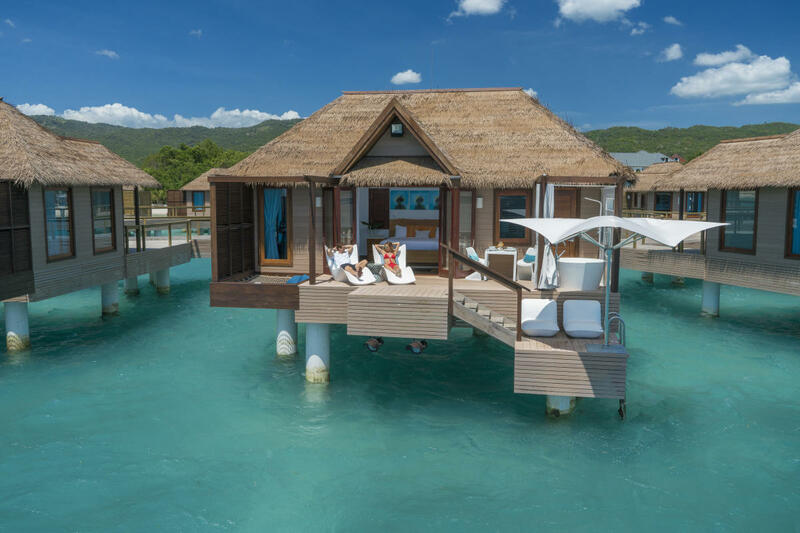 Whether planning a weekend-meeting, a conference or rewarding your team with an unforgettable incentive trip, treat them to the ultimate indulgence - Sandals Coast Coast.